Specials - SUPERIOR LANDSCAPE PROD. APRIL SHOWERS BRING 30% DISCOUNT! 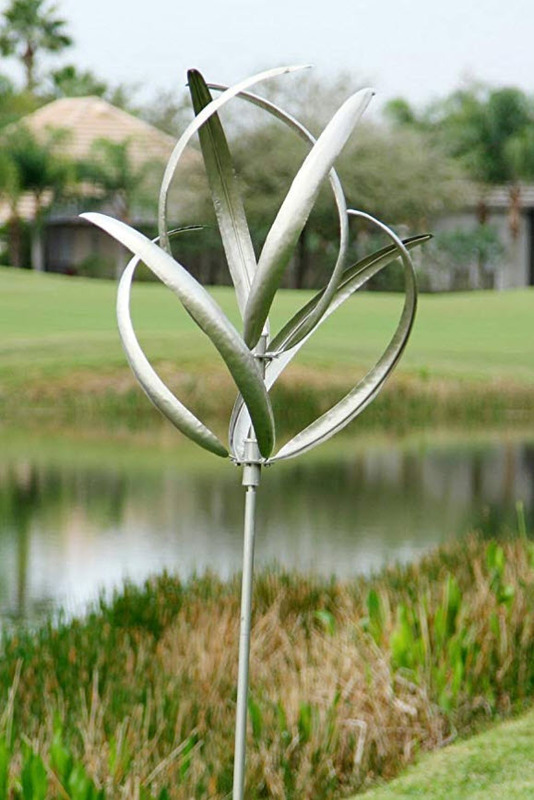 We have a variety of popular wind spinners. 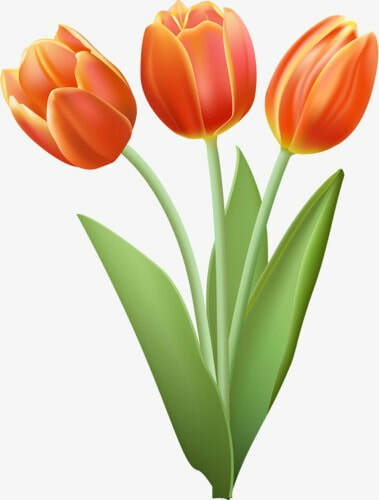 Now is the time to shop for Spring and SAVE! 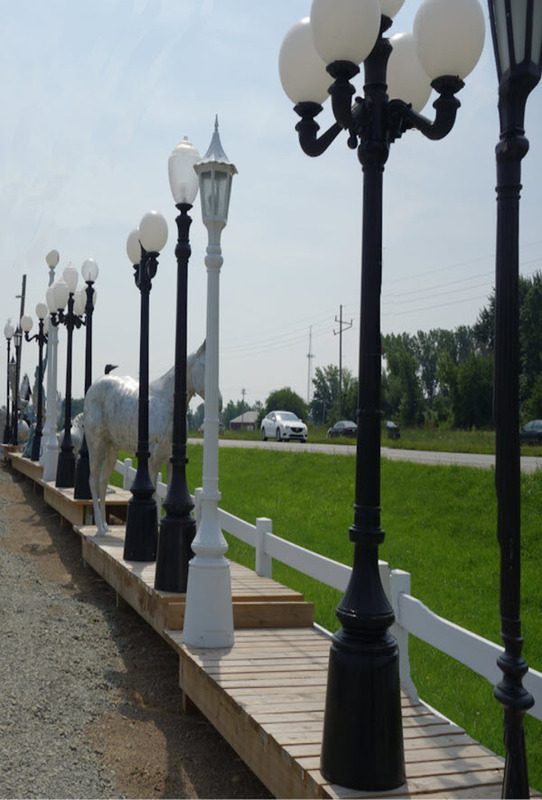 We offer rust free cast aluminum street lights, lamps, animals, statues, urns, benches, tables and chairs, and more. Shop this month and SAVE!